This week retrobear brings back memories of when he got his launch day Gamecube. Other than lamenting about its overall commercial failure we are treated to an exhaustive list of the retrobear’s Gamecube collection. How many of these titles did you have? I’ve only ever purchased one console on launch day. 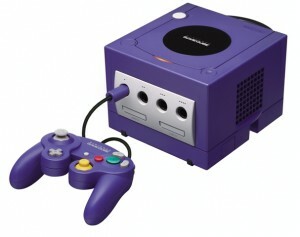 It was time when Mrs Bear and I decided we needed a bit of fun in our lives (stop sniggering at the back, it’s not THAT sort of column), and seeing my PS1 had been stolen a few months before we felt it best to invest in a Gamecube. So we hastily pre-ordered one from Virgin Megastores and counted down the days. We felt best to take a holdall with us in case people were getting mugged leaving the store. I took the day off of work and when launch day arrived we went early to beat the rush. We were the only people in the queue. 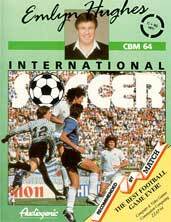 Memories of playing International Soccer or Matchday, depending on your 8-bit of choice come flooding back this week as the retrobear looks at football games. 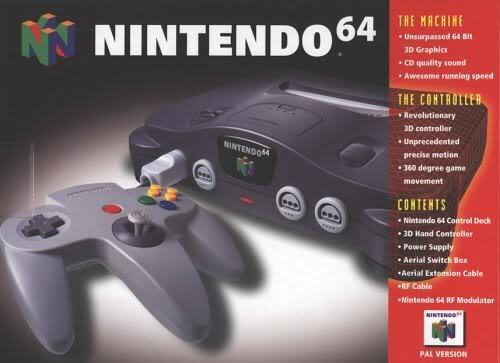 What were your favourite Nintendo64 games? The Retrobear gives his view on this list, which is based on the review score aggregation. Don’t expect him to agree mind. 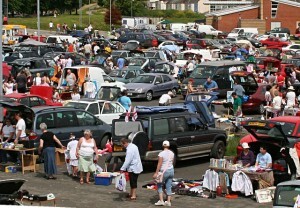 Practical advise for anyone wanting to pick up retro game bargains, as long as you don’t mind the great British tradition of the car boot sale. Retrobear explains how to survive. Theres alot to get through..
Firstly at the risk of sounding like I am blowing my own trumpet, I took my own advice this past weekend and picked up a whole load of C64 and Amiga games from the local car boot. So there you go there are riches to be found out there – you just got to look in the right places. Welcome to RetroSection, which does exactly what it says on the tin. The theme and purpose of this site is to take you through my experiences as a retro gamer – playing the games of yesteryear with comment, reviews and analysis to show to you that old games have as much place in your gaming livelyhood as the new generation of games. The initial posts to this site will be reprints of blogs taken from the Gamefancier website where I was a blogger and columnist for 6 months. However new content will be posted shortly so for now take a peek through my musings from the second half of 2010 and get a feel for what retro gaming is all about. So come in, take your shoes off, make yourself a cuppa and sit back and enjoy !